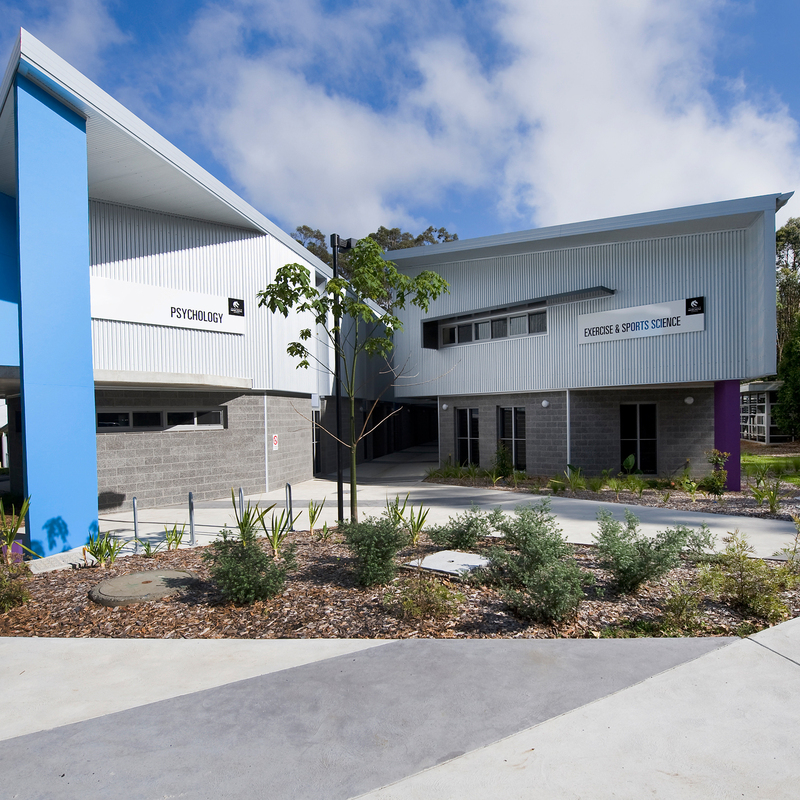 The Ourimbah Strategic Pilot Scheme was initiated by the Office of the DVC Research and Innovation to increase impact for Central Coast based researchers and research programs, increase industry focus and foster new collaboration, strengthen the research programs based on the Central Coast campus and provide initial support for junior investigators to enhance their research. Professor Kevin Hall, Senior Deputy Vice Chancellor (Research & Innovation) praised the breadth of research proposals originating from UON’s Central Coast campus. “We have a number of research strengths at our Central Coast campus, and we’re aiming to increase the research impact with these new strategic grants,” he said. Associate Professor Mike Bowyer, from the School of Environmental and Life Sciences in the Faculty of Science. This project will explore “Hydrogen Sulfide and Ethylene – understanding the links. Sensing a new opportunity for delaying senescence in postharvest fruits and vegetables. Associate Professor Vivienne Chuter, School of Health Sciences, Faculty of Health and Medicine. This project is entitled, Rate my risks: Vascular risk profiling for diabetic foot complications. Dr Julie Coffey, School of Humanities and Social Sciences, Faculty of Education and Arts. This project entails: Exploring the ‘everyday embodiment’ of youth body image. Dr Suzi Edwards, School of Environmental and Life Sciences, Faculty of Science. The work will explore: Three dimensional modelling of musculoskeletal injuries – a multi-disciplinary approach. Dr Emma Beckett, School of Medicine and Public Health, Faculty of Health and Medicine. This project will research: Taste receptor genetics, the microbiota and metabolic disease risk – a pilot study. Dr Troy Gaston, School of Environmental and Life Sciences, Faculty of Science. This study will examine: Is there enhancement, depletion or trophic subsidy of local rocky reefs by seacage aquaculture? Dean of Central Coast Campus, Dr Brok Glenn was delighted to see Central Coast research in the spotlight with these grants. “We have a unique range of research initiatives at our Central Coast campus which are really making an impact in the local community and beyond,” he said. The six successfully-funded projects are spread across the gamut of research pillars at our Central Coast campus: encompassing food science, exercise and sport science, marine science, podiatry and humanities. Other research areas explored on the Central Coast Campus include oral health, natural treatments for pancreatic cancer, food manufacturing, sustainable resource management, new models for business operations and innovation, Australian history, and nursing. These grants will allow our researchers to focus on their goals and will help nurture the careers of some of the region’s best and brightest.